Your journey to uploading on Instagram probably goes something like this. Wipe camera lens to remove smudges and prints. Examine, make adjustments, and repeat steps 1-4 approximately 10 more times. Scrutinize each picture, deleting those that don't make your hair look amazing, your smile look perfect, and your skin look flawless. Be dissatisfied, delete 9 of 11 pictures and repeat steps 1-4 10 more times. And here's where we come in. What started out as an easy way to catch what's trending on a particular topic across the vast expanse of Twitter has become a useful filter (haha!) for Instagram photos. 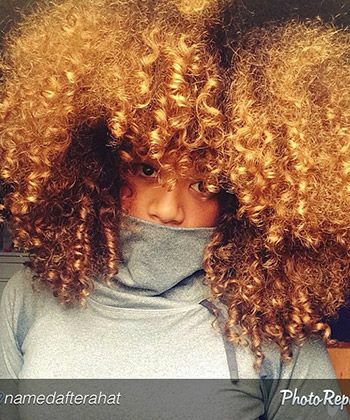 Want to see who else has #naturalhair? Search it. Hmm, who else is using that new Camille Rose Naturals Curl Maker? Do they have a review? #CurlMaker it is! The point is, there's tons of hashtags floating around the 'gram. 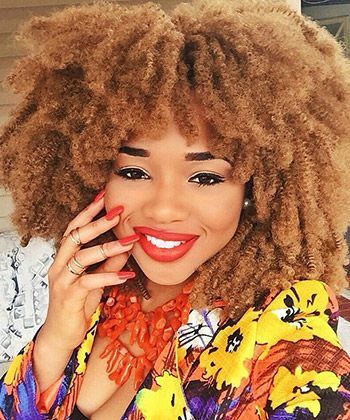 Many of them belong to ladies dedicated to featuring the gorgeous diversity of natural hair on what are considered natural hair pages" of Instagram. 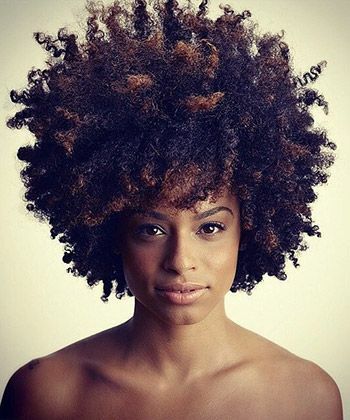 In the same vein of being shaded out of mainstream (social) media pages, these natural hair pages are 100% committed to unifying, uplifting, and and supporting natural hair in every shade, texture, length, style, and state around the world. Not just a social media account, Team Natural is a full-on blog and brand that hosts heavy-hitting events as well. Most recently, Team Natural put together Curls for A Cause, with proceeds going directly to Meechy Monroe's speedy recovery from brain cancer. 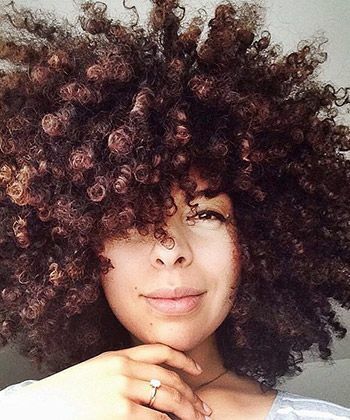 Started by two UK naturalistas Elle and Neecie, Natural Hair Daily gives their 141k followers a daily dose of life and natural hair inspiration. The natural hair duo also hosts events, workshops, and meetups --and even has a limited-edition t-shirt collection. 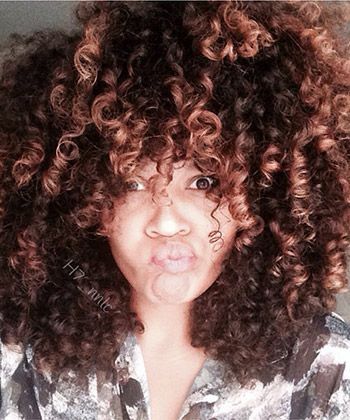 Even if you don't have a CurlBox subscription, following their Instagram page is totally worth it. Their hair and fashion features slay, while sharing information on new products encourages the product junkie in me. Keep up with their blog, what folks are getting in their CurlBoxes, and information on the hottest trends via Instagram @curlbox. 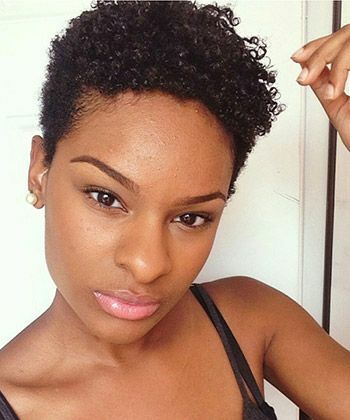 This feed showcases beautiful naturals from around the world, and even offers discounts on promotional items from business partners like hair products, tools, and t-shirts. This account is where ladies from all walks of life come together unified around one cause -- the journey to healthy hair. Not only will you find information for natural hair, but encouragement and support for transitioning tresses as well. 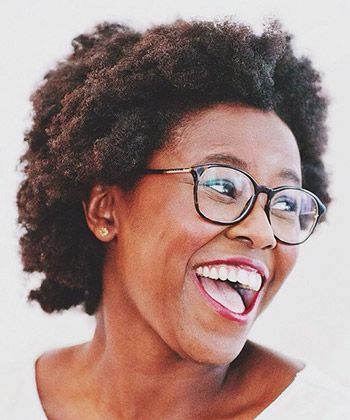 Dubbed as the "recreation center of the natural hair community", Trials N Tresses is an Instagram page devoted to showcasing the diversity and beauty of natural hair, while serving up a daily dose of inspiration every morning. They've also got a blog for reviews, tips, interviews, and more! The name says it all. Natural hair of all lengths, textures, colors, and curl patterns are openly celebrated on this page. Created by the original 4c Hair Chick herself Trudy Susan, 4cHairChicks is the official Instagram page for a leading online community for women with type 4 natural hair. Get style inspiration, insider info, participate in giveaways, and more by following them on Instagram. Run by Dee of @mynameisdeee, this natural page has over 30,000 followers and features men, women, and an occasional meme here and there for a good laugh. Although it is relatively new compared to the heavy hitters on this list, Fros & Beaus is one of my favorite Instagram pages to follow. As the name suggests, the account features pictures of natural ladies and the men that love them. Who said the fellas don't dig natural hair?! 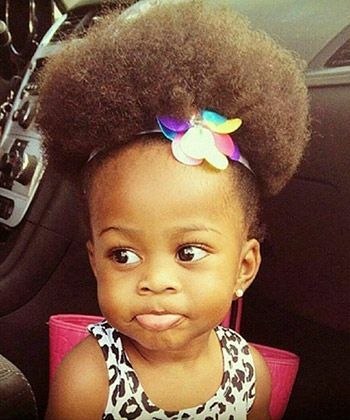 If you need inspiration for your little ones, look no further than NaturalHairKids. 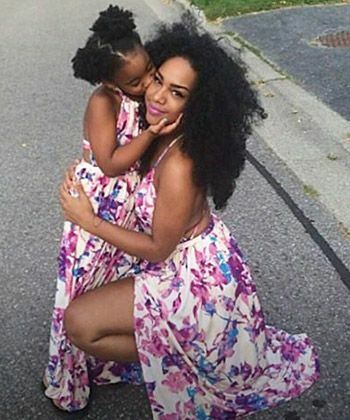 The official Instagram account of naturalhairshop.com, NaturalHairKids oozes cuteness, fashion inspiration, hairstyles, and of course information on purchasing protective satin accessories in pint sizes. 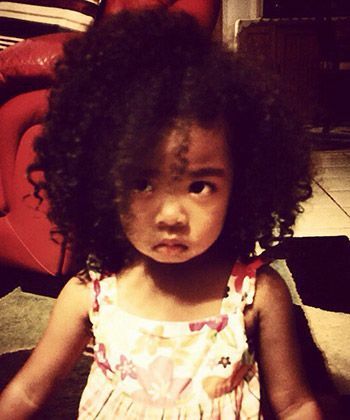 To have your little one featured, use hashtag #naturalhairkidsfeature. 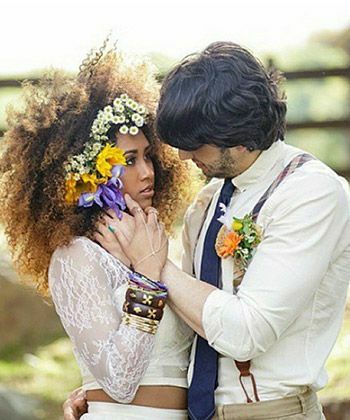 The official Instagram account of the Natural Hair & Bridal Luxe Show, this Instagram page serves elegant features and style inspirations for naturals on the cusp of their nuptuals. 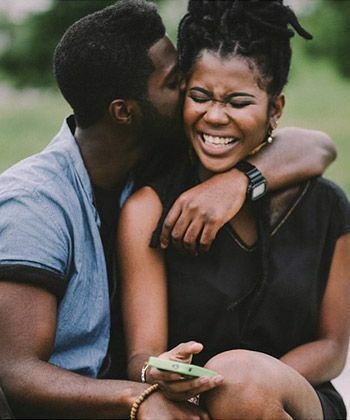 For gorgeous inspiration and lovers of love, this page will have you all in your feelings (in a good way).